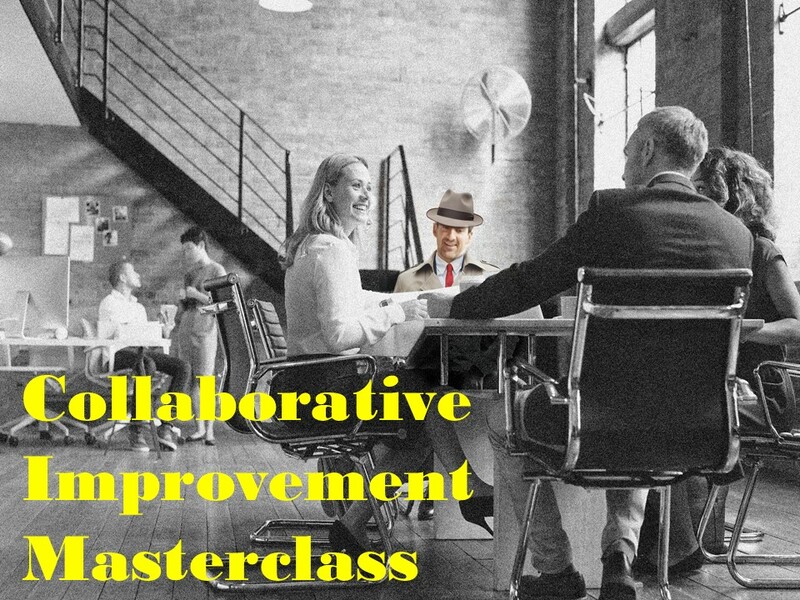 The Collaborative Improvement Masterclass ... well, collaborates with you! ... to make improvements using methods that have succeeded in dozens of organizations, large and small. You will get people from different business units working together to make self-guided improvements in the organization's performance. Are in an organization where leaders order things to be done and it really does happen just as expected. Need to transform their organization within the next 45-60 days. In this course, by the end of 60 days you will see the ship starting to move in the right direction, but any significant and lasting change will take months longer to be embedded deeply enough that it becomes business-as-usual for everyone. Do you want to introduce meaningful improvements in your organization, while overcoming the likely initial resistance without creating resentment? Would you like to get your peer managers to demand that things should change in the way you had wanted all along? Do the people in your organization continue to accept chaos and failed deliveries as the norm, and think they are too busy to adopt the common management practices that would fix the situation? Dr. Douglas M. Brown (www.decisionintegration.com) conducts intense workshops to help organizations kick the culture of just accepting failure and confusion. 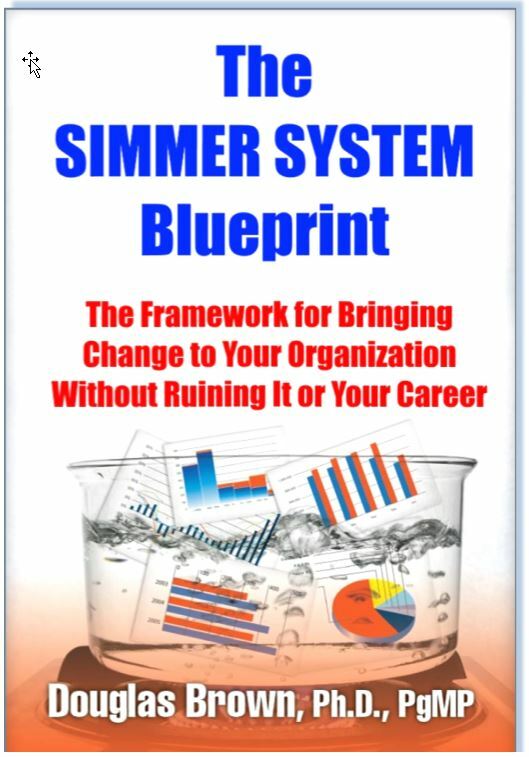 His first book, "Let It Simmer: Making Project, Portfolio and Program Management Stick in a Skeptical Organization", addresses creating change without imploding the organization and laid out the Simmer SystemSM, which integrates his other publications [you'll get an e-copy as part of your course; this link is to a printed copy] . In 20+ years managing and consulting, he has saved millions of dollars bringing programs under control and hundreds of millions through new program concepts. He has been a speaker at numerous PMI venues, ProjectWorld, and PM Summit. Residents of Alexandria, Virginia, he and his wife enjoy live arts, dogs, dining and sailing. 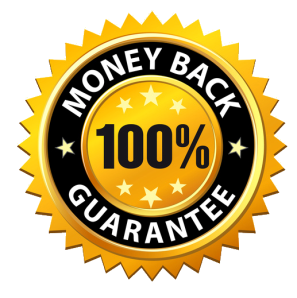 I also realize that I have a 30-day money back guarantee which means I can get access to the entire online training, attend the group coaching calls and ask my questions from the support group. If I believe that I’m not getting the value that I expected, upon request within 30 days of this order I will get my money back. The only thing we will ask is some specific thoughts on why you feel that way so we can improve the course for others. The book that started it all ... how to overcome resistance when introducing performance improvement initiatives. And free membership in the Simmer System Community. Weekly live sessions with your instructor to go over how you're implementing what you're learning. 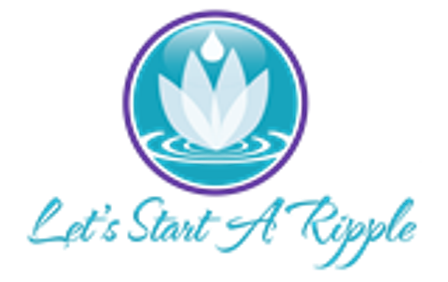 Your consulting sessions are free for the duration of the course, and you can also sit in on any later course session, for as long as the course is offered to anyone. Don't let your colleagues find you on social media trying to work out how to get past their defenses. The Catalysts Community private group consists of current students and graduates of the Masterclass, where you can discuss how to make change work. Your course mentors will be there too. Basically, the course goes on forever!